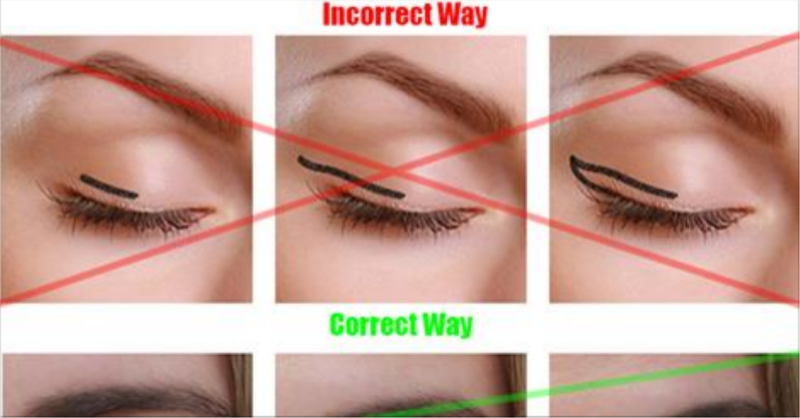 Many people, not knowing the right technique to do it, find applying the eyeliner cumbersome and try to refrain from using it. But everybody agrees that it is an integral part of eye makeup, and eye makeup is incomplete without it. But trust me, it becomes extremely easy if you know the right technique, as there is a method in the madness for everything, including the application of makeup. 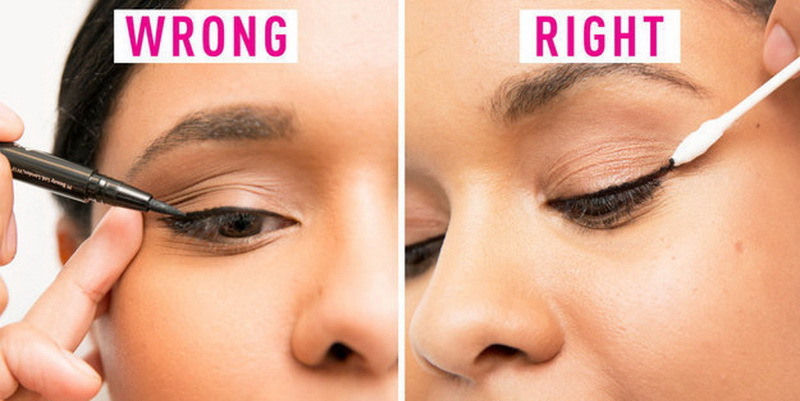 So, read on the find the right technique to apply the eyeliner. You will become as good as a professional if you learn these. 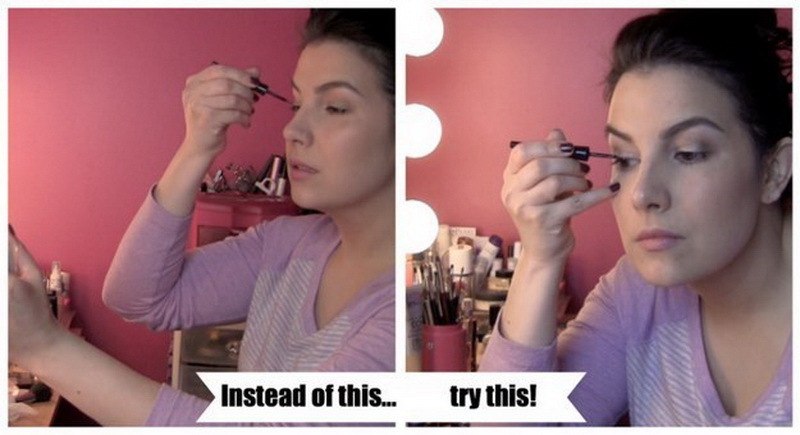 There are three different types of eyeliner. These are solid in the form of a pencil, liquid, and gel. You have to choose which one suits you best. Now this selection may seem to be useless, but is very important and can make or break the look. The pencil eyeliner does not spread well. Liquid one is a little tough to apply and is for pros. 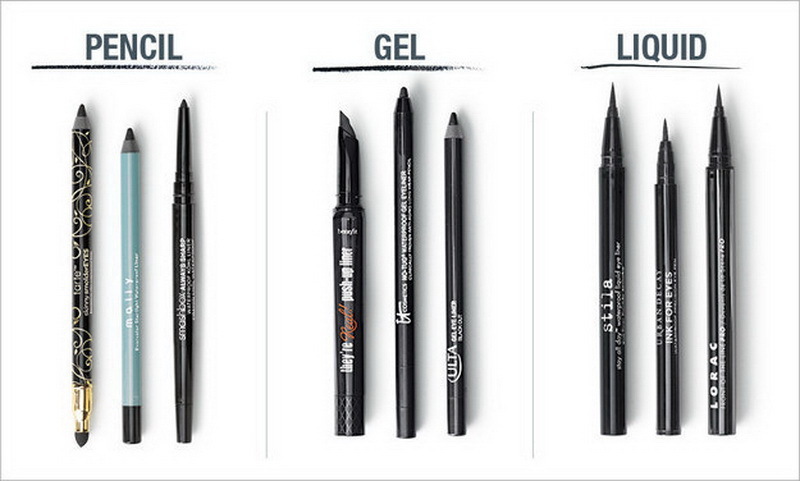 The gel one is the easiest to apply, being like nail paint, giving a smooth finish. Choose accordingly. Though black is the most commonly available and used colour for eyeliner, there are other colours too. You can try them for an offbeat look. You also get the option of matching it with the colour of your dress. It can be a bit tricky sometimes and thus requires accuracy and patience. You first sit or stand, whatever you prefer, then take the eyeliner brush and make your hands stable, as a shaky hand will spoil the look, and then put the little finger on your cheek to take support and carefully start applying the eyeliner. With different variants of eyeliners, there come different ways of application suitable to a particular type of eyeliner. When using a liquid eyeliner, make tiny dots on the lash line and then join them for a smooth finish. You can also make dashes if making dots is difficult for you. Then wait a few seconds for it to dry up. You should never stretch your skin, if you want a smooth finish. But if by chance the look gets messed up, put a cotton bud to use to correct it. Though people are unaware of it, lip gloss can be used for instant cleaning. I’m sure you didn’t know this! 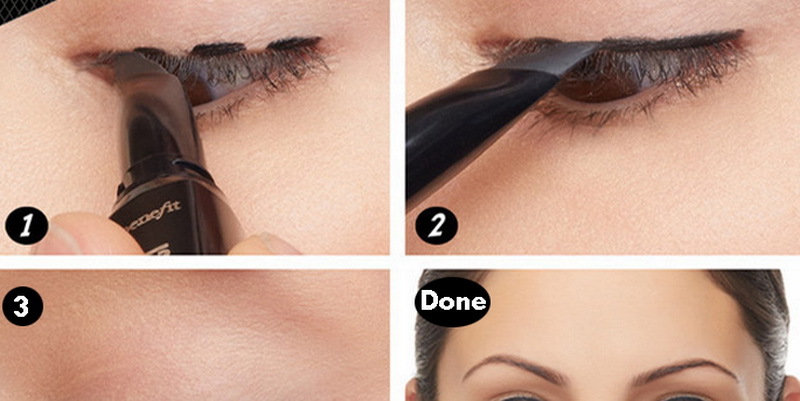 To add a professional touch to your liner, try smudging it. But be sure to do it well, as it may make the look messy. Use a good smudge brush. Follow the above-mentioned steps. You should preferably use a waterproof eyeliner while filling water line to prevent any damage to the precious eye. 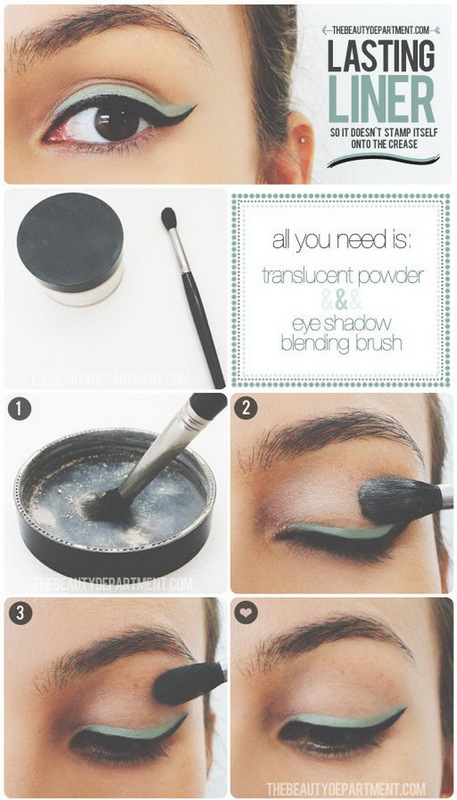 When you are finally done with the application of the eyeliner, apply translucent powder. This will avoid crease stamp. You will need some translucent powder and eyeshadow blending brush for this. 10. Do you want a catty look or a winged eyeliner one? After you master the art of applying eyeliner, you can try different trending styles like a catty look or winged eyeliner look. These look very stylish. 11. Watch this useful video to Learn the different techniques of eyeliner application!